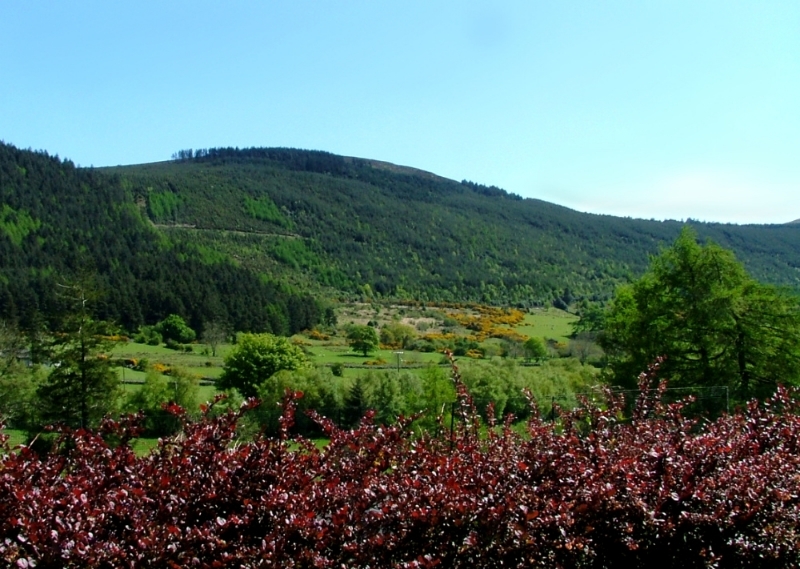 Built on the site of the origanal farm dwelling, Leckan Mor’s large kitchen windows make the most of the beautiful views down the valley and across to the Mourne Mountains. 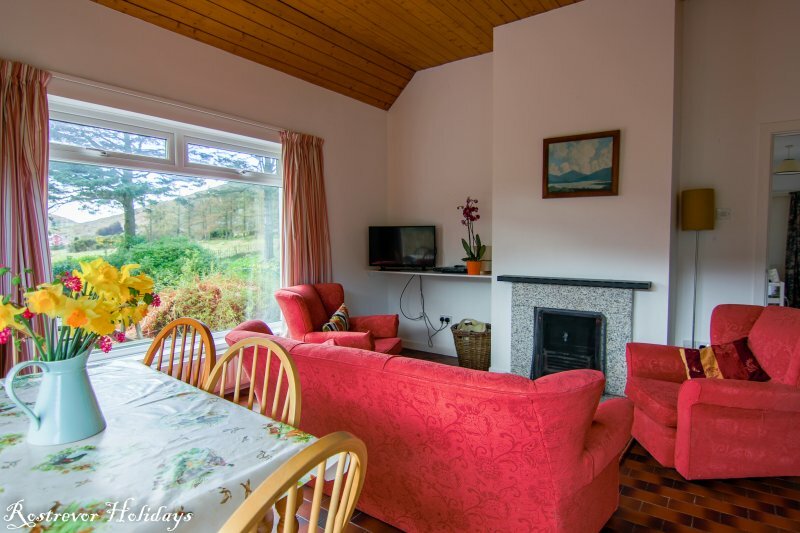 This cottage is ideal for a small family or group of friends, with 2 double bedrooms, and a twin bedroom. The cottage has one large bathroom. 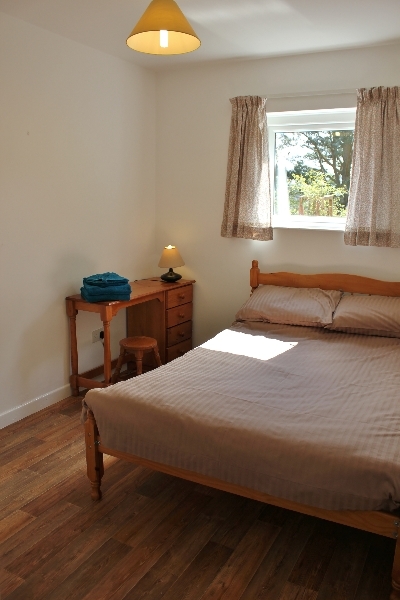 Sleeps 4-6 in 3 bedrooms. 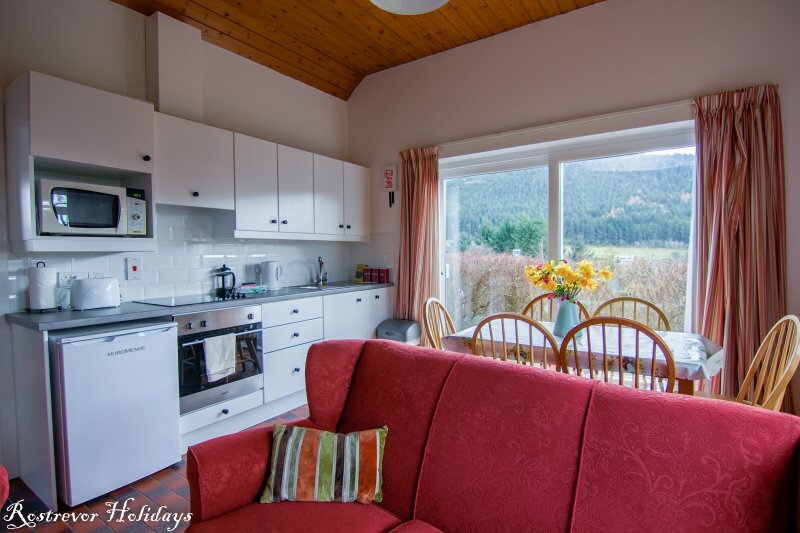 Leckan Mor cottage has 3 bedrooms. 1 double and 2 twin rooms. 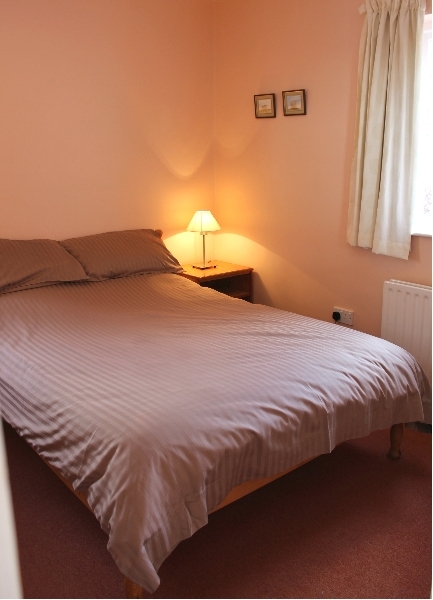 The main double bedroom is off the kitchen/living area. 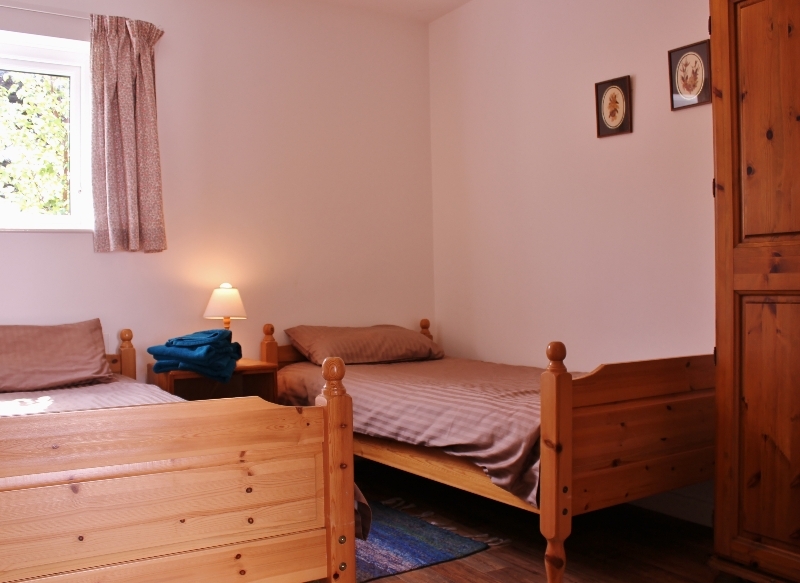 The twin rooms are accessed from the hallway. There is 1 large bathroom. Kitchen/living area, with freeview TV. Open Fire. 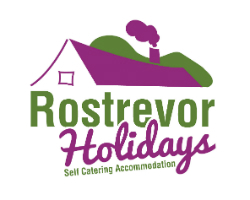 We would advise a max of 4 adults, other cottages available for 6 adults. Max occupancy is 6. 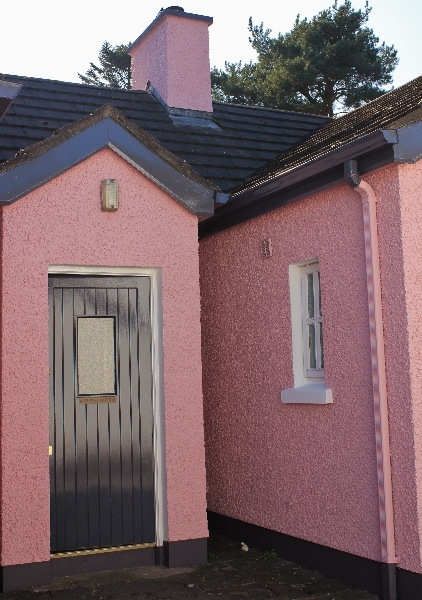 The house is on one floor, and is accessed by a pathway, about 15m from where you can park your car. There is a step to the main door, and a ramp to the sliding side doors.